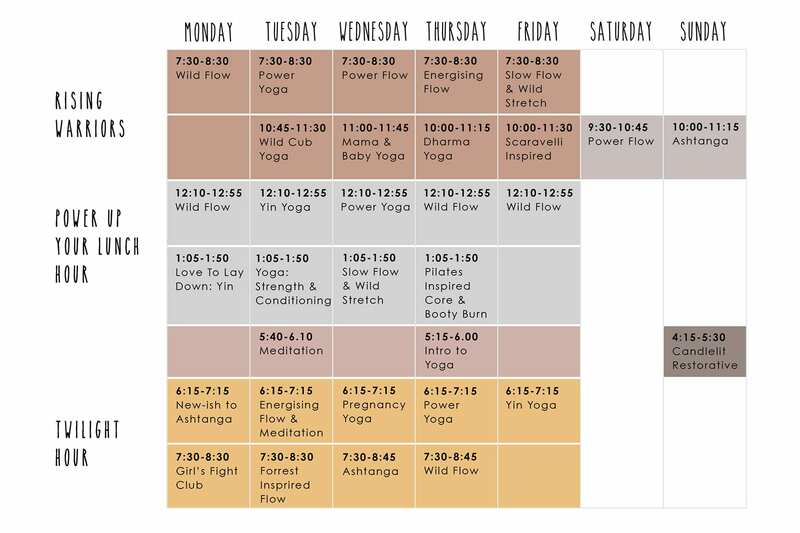 We are proud of our team and the classes we offer at Wild Wolf’s, head to our pricing page to see all the different ways you can enjoy the studio. Some teachers have classes that are only bookable from their own websites, you will find the information for this by clicking ‘view details’ next to the class title. Some classes get booked up fast so we recommend that you book in advance using our online booking system, we welcome any questions you have via phone or email and we will try our best to respond as quickly as possible. We are not always at our computers so bookings via email may not be guaranteed. 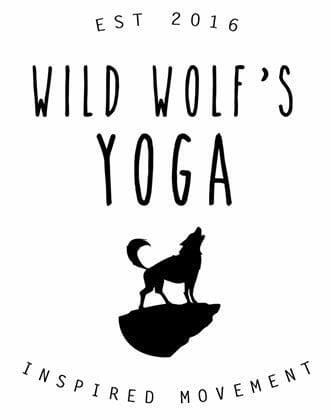 Follow us on Facebook and Instagram for updates on special classes, workshops, events and retreats.